Welcome to the Bac Lieu Fisheries Joint Stock company , a leading seafood export in South Vietnam based. 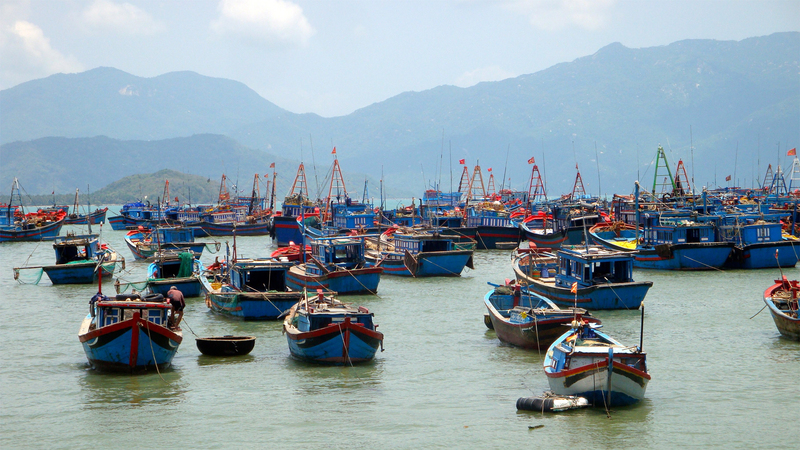 The Bac Lieu Fisheries Joint Stock company products operates distribution facilities and distributes in Vietnam. The Bac Lieu Fisheries Joint Stock company exports products throughout Asia, Europe and the Middle East. Being the largest has never been the goal of the Bac Lieu Fisheries Joint Stock company, but being the best is our goal. Operational Excellence is our business model to meet customer needs with top quality products and hassle free service. The expansion of distribution has always been coordinated with primary processing expansions to assure that our market base is guaranteed to meet growing customer demands with high quality products. The expansion of Bac Lieu Fisheries Joint Stock company has been swift over many years as new markets and processing facilities have opened up. Since 2000 Bac Lieu Fisheries Joint Stock company has expanded from one processing and one distribution facility to over 20 operating units. In addition, our company exceeds the Food and Drug Administration’s HACCP plan guidelines. Our shrimp is regulated by the Department of Health and Environmental Control. Quality and safety are our #1 concern for both customers and employees alike.